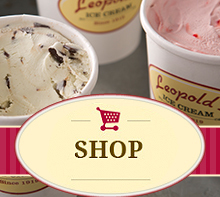 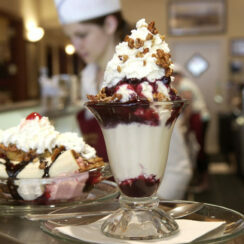 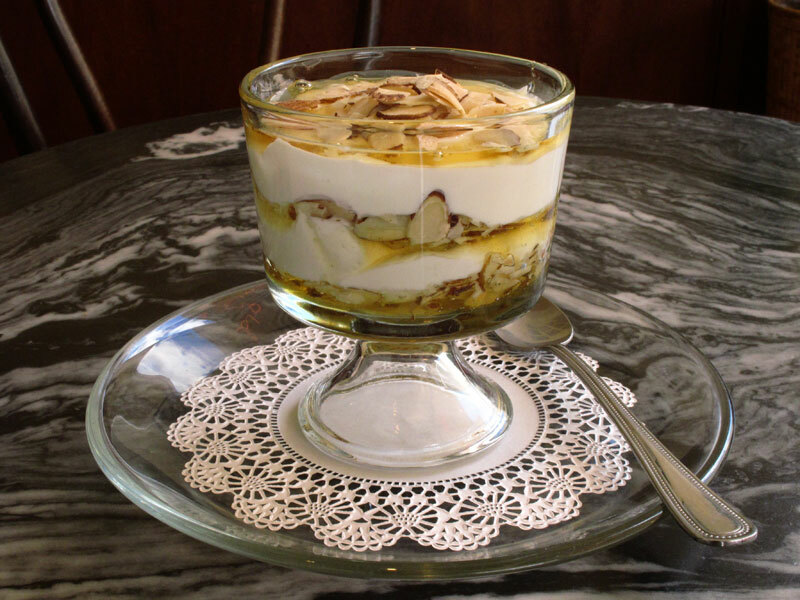 Leopold’s Ice Cream was founded in 1919 by three brothers from Greece. 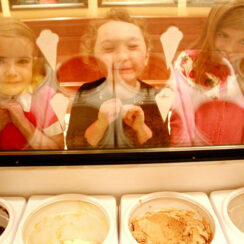 They learned the art of candy and dessert making from an uncle who had already settled in America. 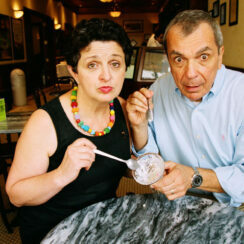 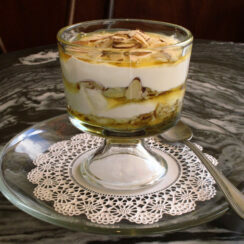 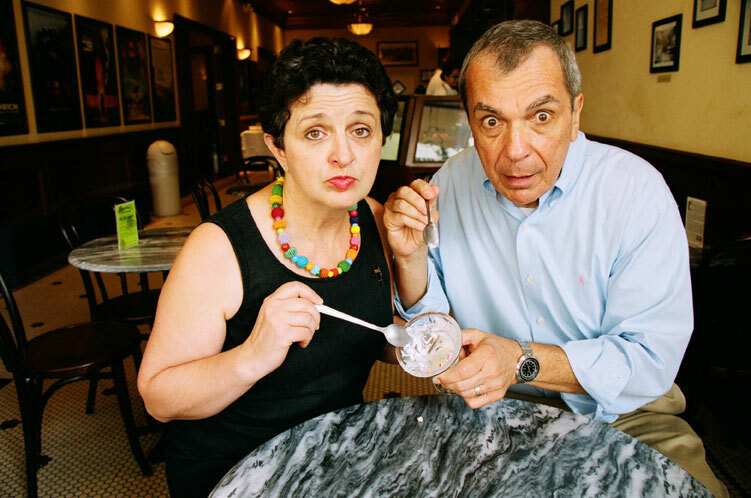 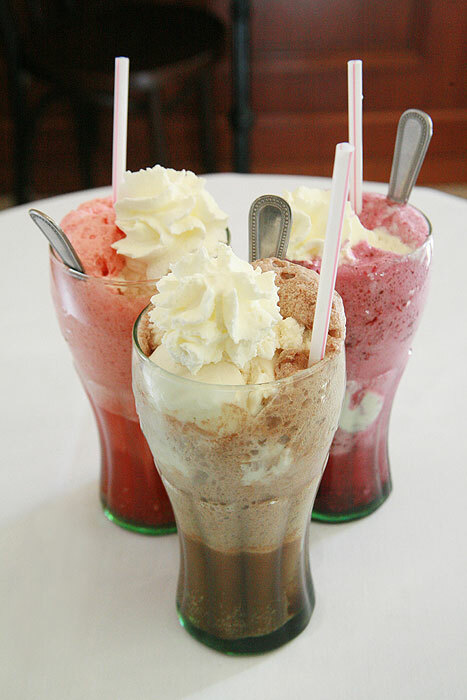 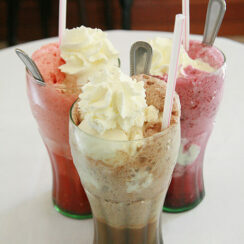 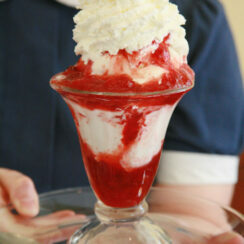 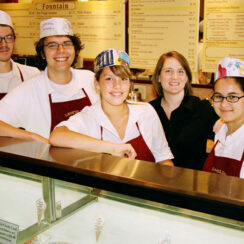 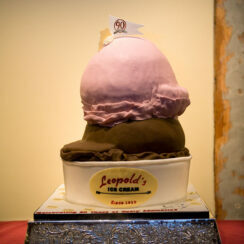 George, Peter and Basil Leopold perfected their secret formulas and created the now world famous Leopold’s Ice Cream. 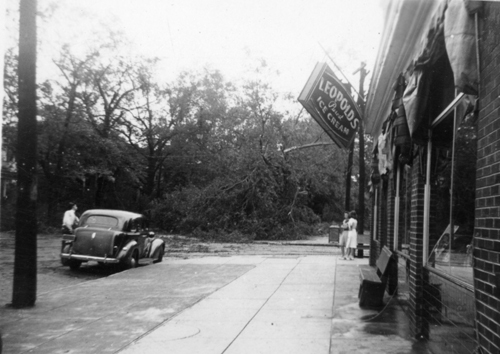 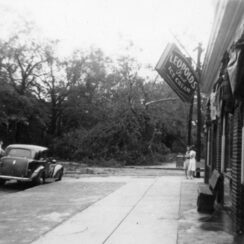 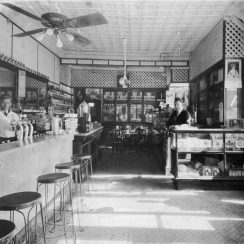 The brothers opened their ice cream parlor on the corner of Gwinnett and Habersham streets in Savannah, where two streetcar lines intersected. 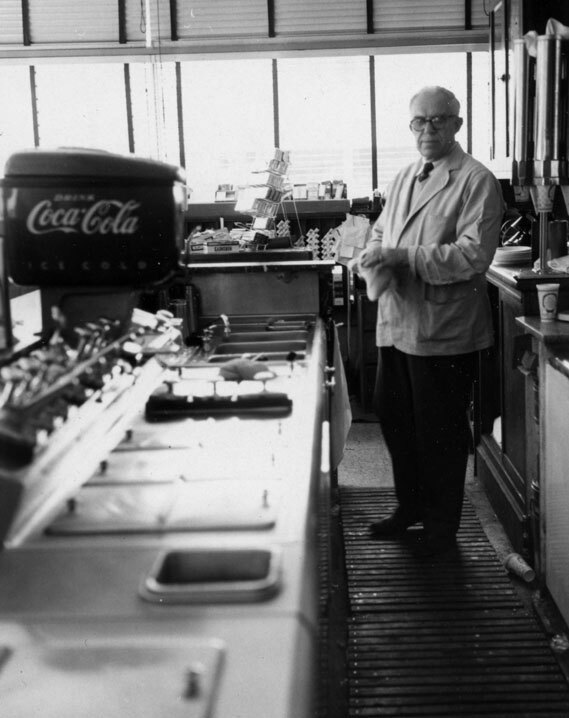 Many a rider would jump off the streetcar and entreat the motorman to wait as they got a frozen delight! 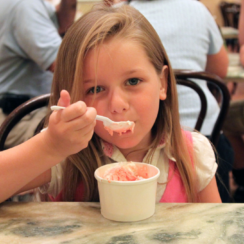 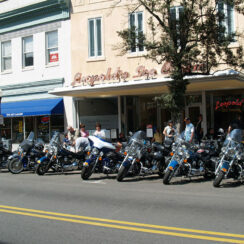 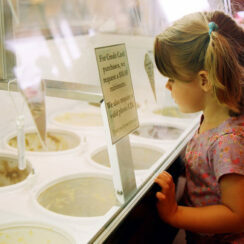 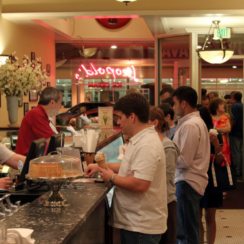 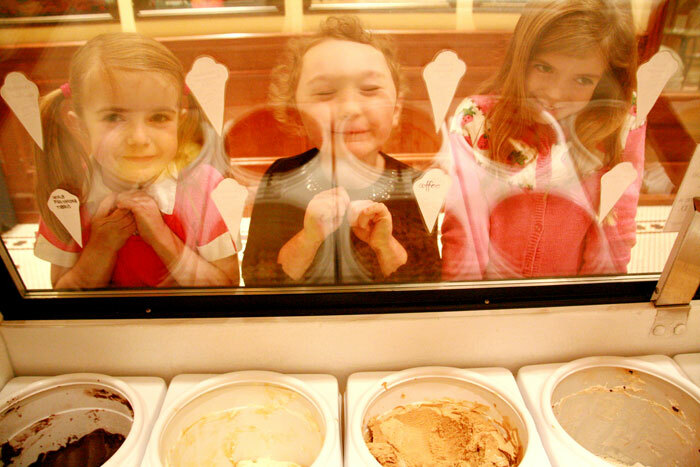 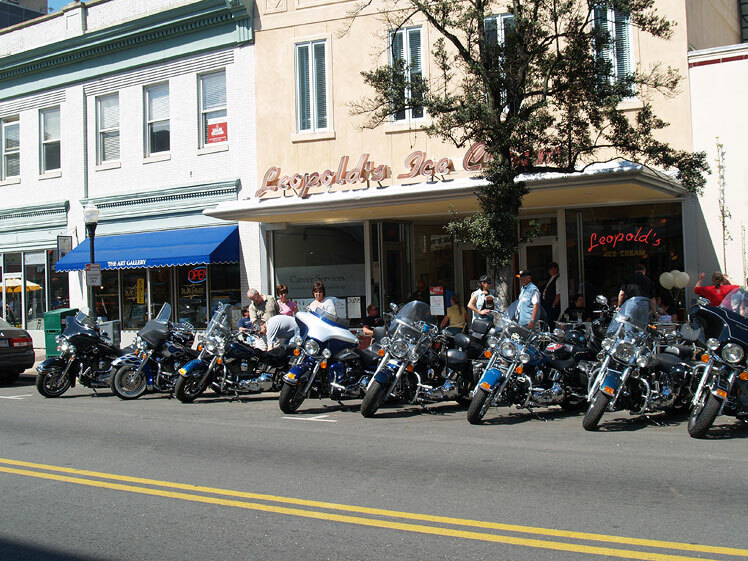 Generations of Savannahians have loved Leopold’s Ice Cream. 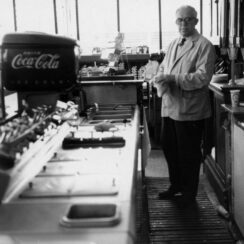 Their soda fountain business was legendary! 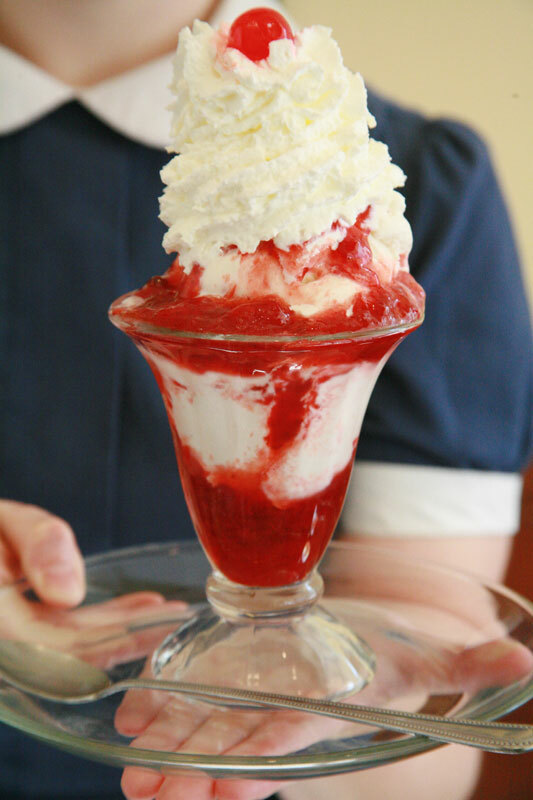 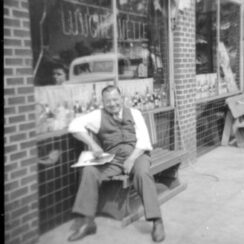 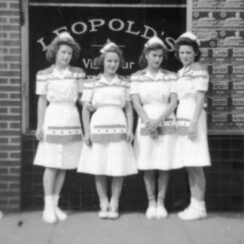 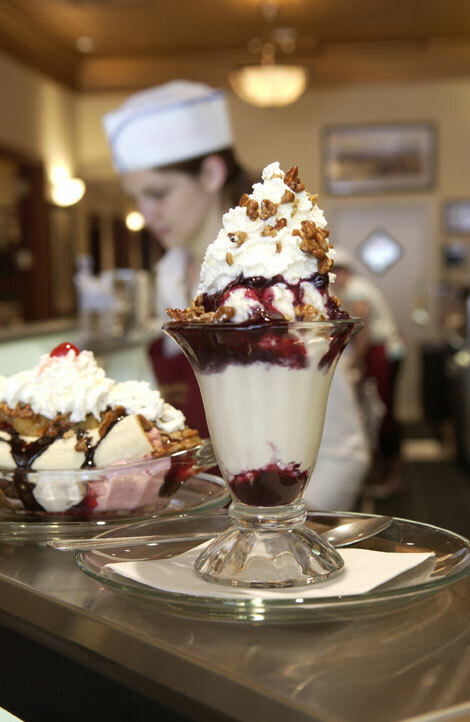 Locals still talk about the malts, milk shakes, black and white sodas and banana splits served by the soda jerks who worked at Leopold’s. 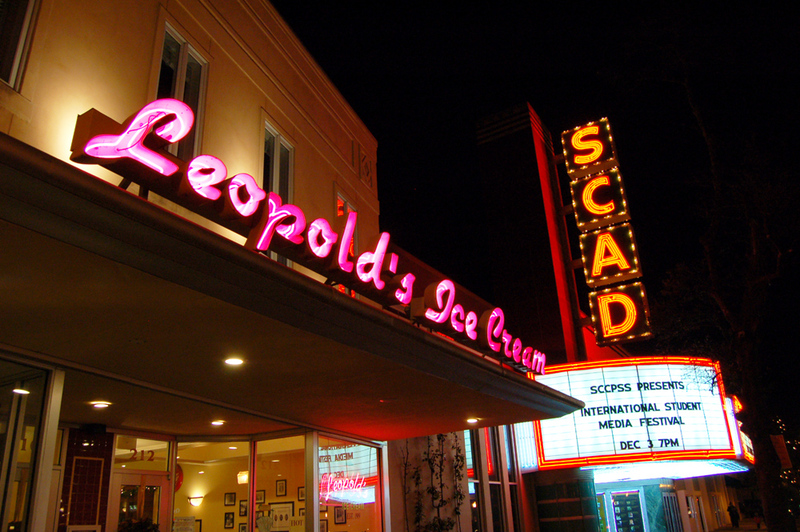 Leopold’s ice cream and sherbet molds were a holiday highlight in Savannah’s finest clubs and the shop was always a popular destination after concerts, dances and high school sporting events. 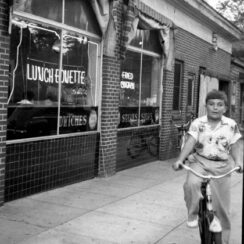 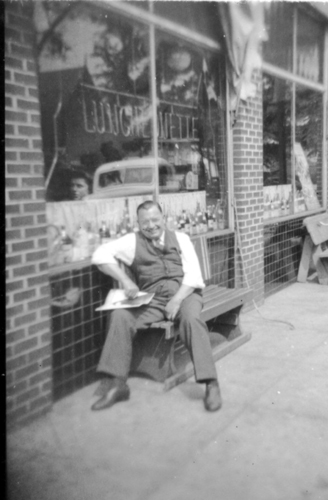 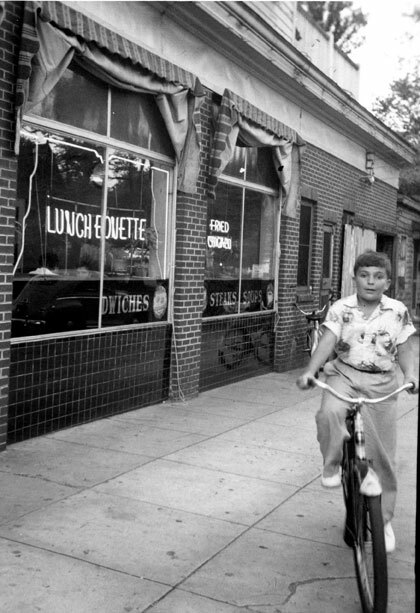 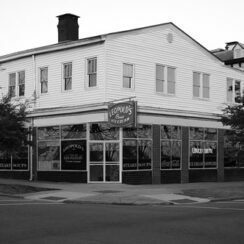 Famed lyricist Johnny Mercer grew up a block away from Leopold’s and worked at the shop as a boy. 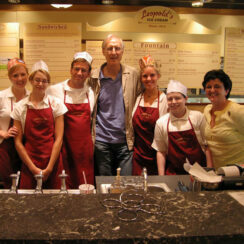 Later, he was a faithful customer when he was home from Hollywood. 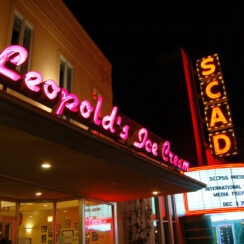 He even told Peter that he would write a song about Leopold’s famous Tutti Frutti ice cream, which had become a Leopold’s hallmark and Savannah favorite. 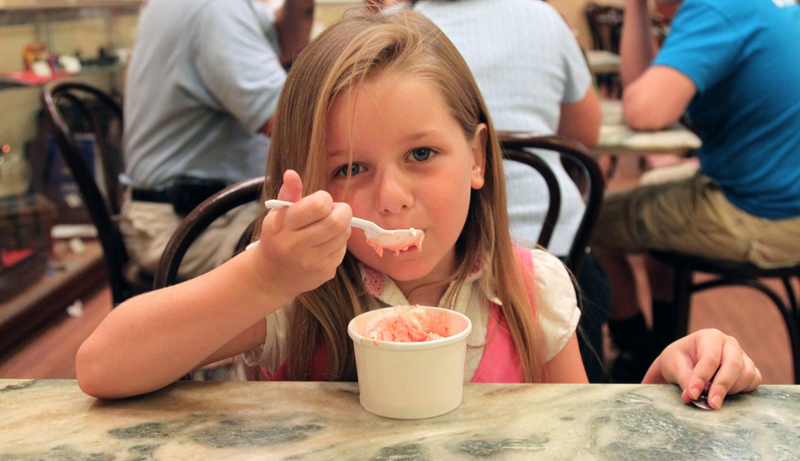 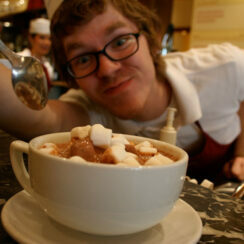 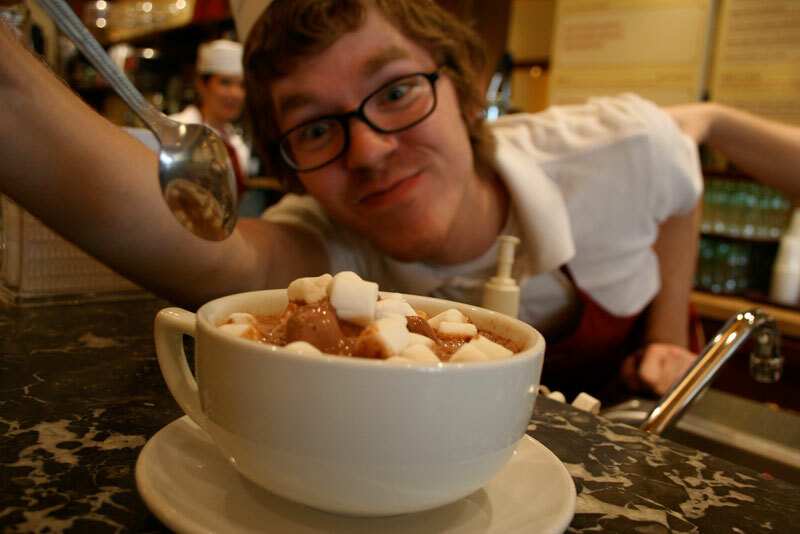 Stratton Leopold, Peter’s youngest child, learned the art of making premium ice cream as a boy. 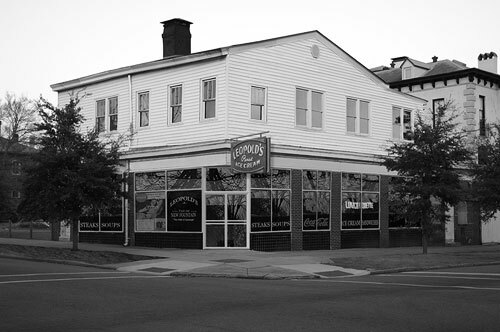 Upon his father’s passing, Stratton took over the business continuing his family’s legacy. 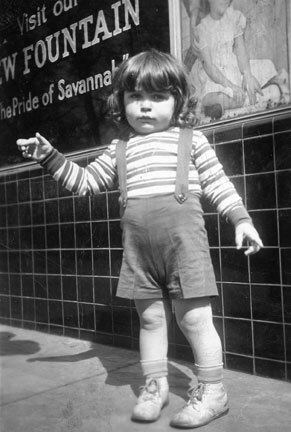 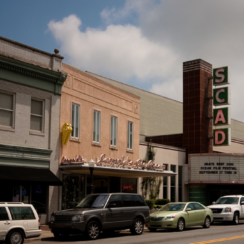 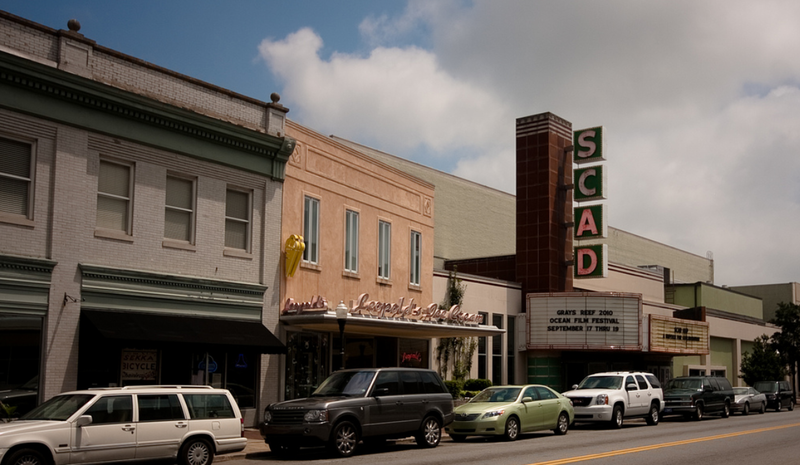 He later left Savannah to pursue his dream of working in Hollywood. 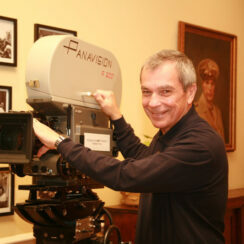 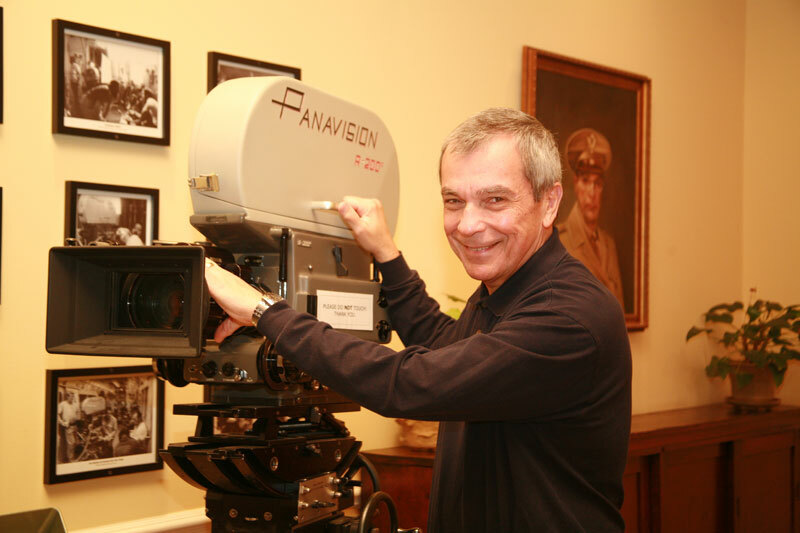 Today, Stratton is an active member of the Hollywood motion picture community, serving as Producer on films such as Mission Impossible 3, the Sum of All Fears, The General’s Daughter, Paycheck and Parker. 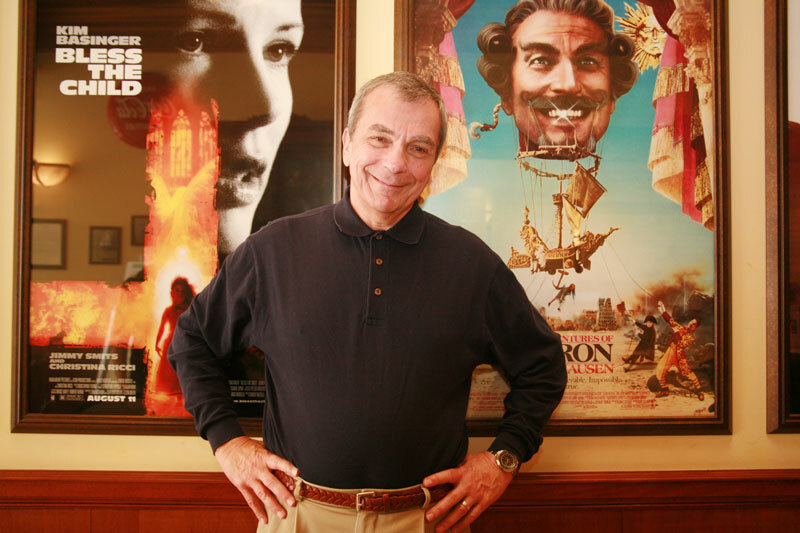 Stratton has worked on many other blockbuster hits during his nearly 50 years in the film industry including The Big Chill and John Carpenter’s They Live. 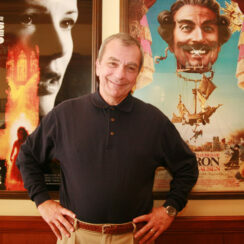 Props and posters from these films can be found in the shop today. 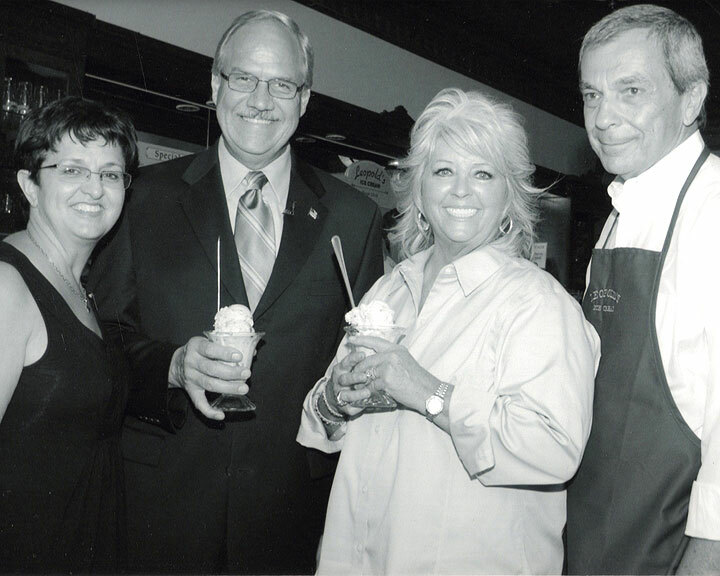 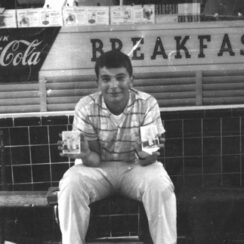 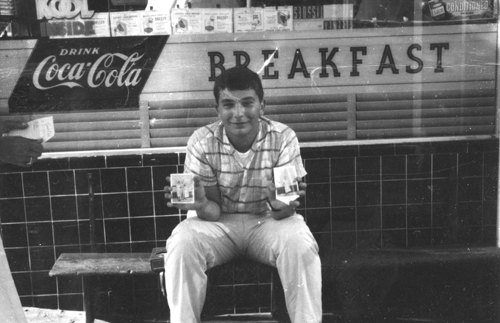 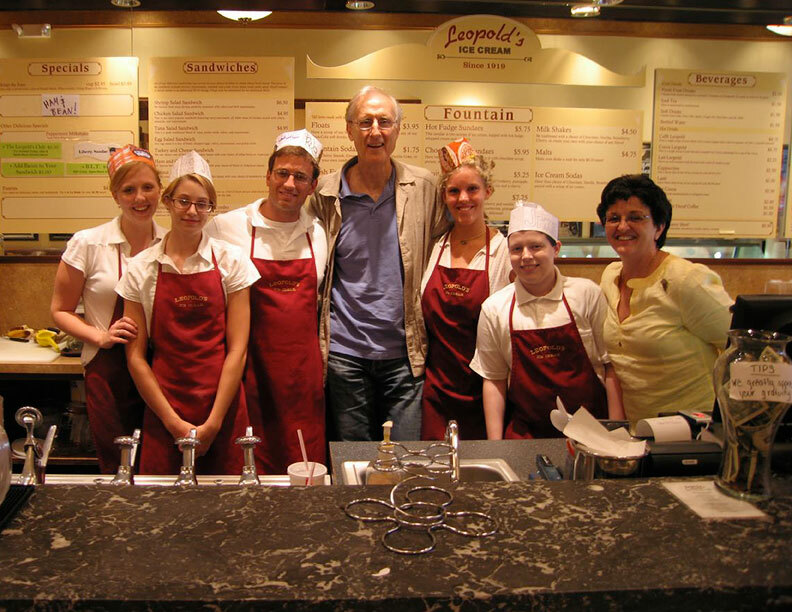 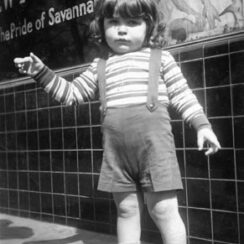 Though Stratton left Savannah to pursue his Hollywood dream, Leopold’s Ice Cream continued to be a Savannah tradition carried on by other members of the Leopold family. 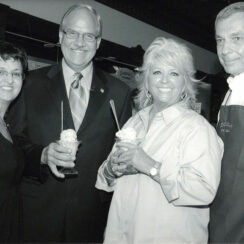 In the summer of 2004, Stratton and his wife, Mary, officially opened the new Broughton Street location. 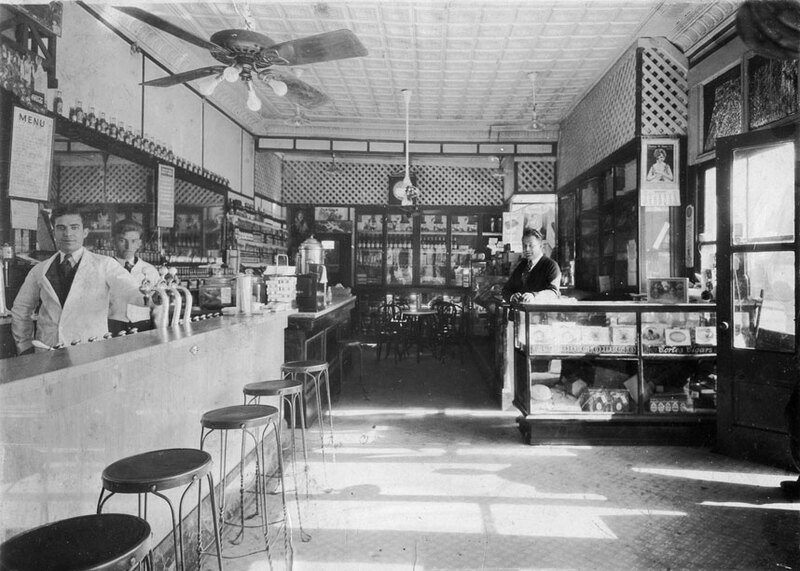 They continue their legendary family business proudly using many fixtures from the original store including the black marble soda fountain, wooden back bar and telephone booth. 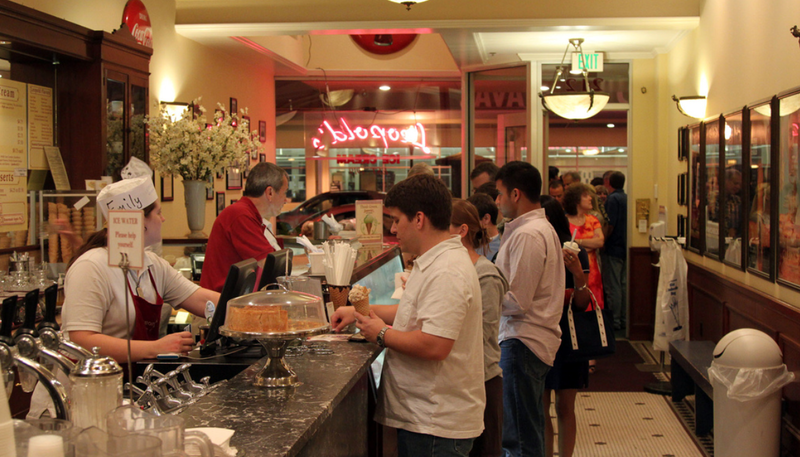 When Stratton is not on location with his latest film project, he can be found behind the soda fountain scooping ice cream and washing dishes, just like when he was a kid! 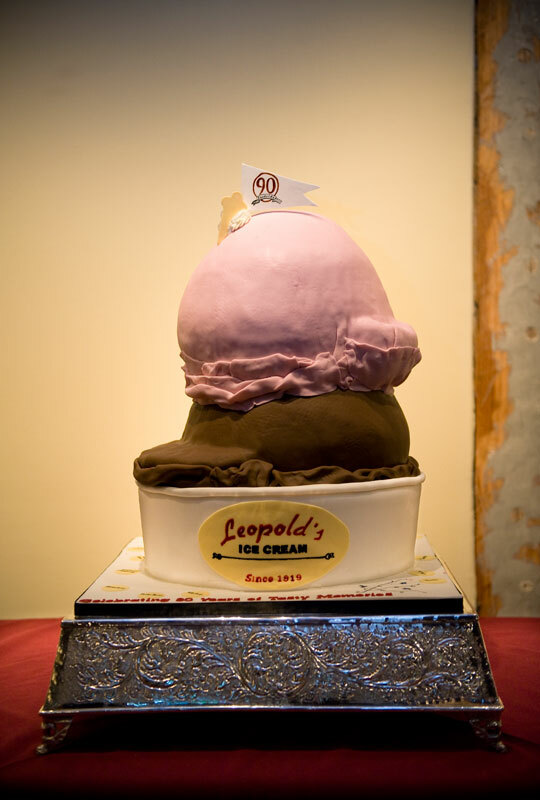 All of Leopold’s super-premium ice cream is hand crafted in historic downtown Savannah using the original, secret recipes and techniques handed down to Stratton by his father. 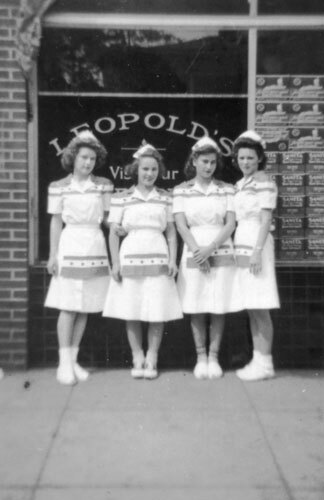 Many of their toppings and ice cream ingredients and all of their sandwich meats and salads are prepared from scratch by a Leopold’s chef. 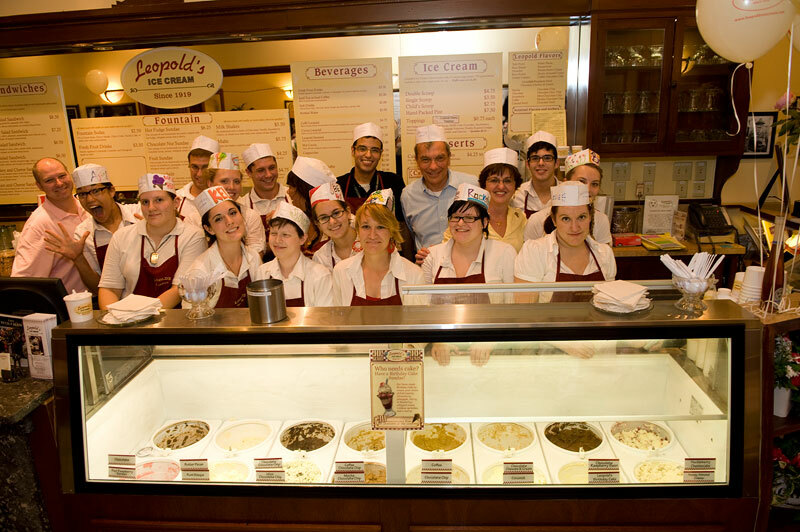 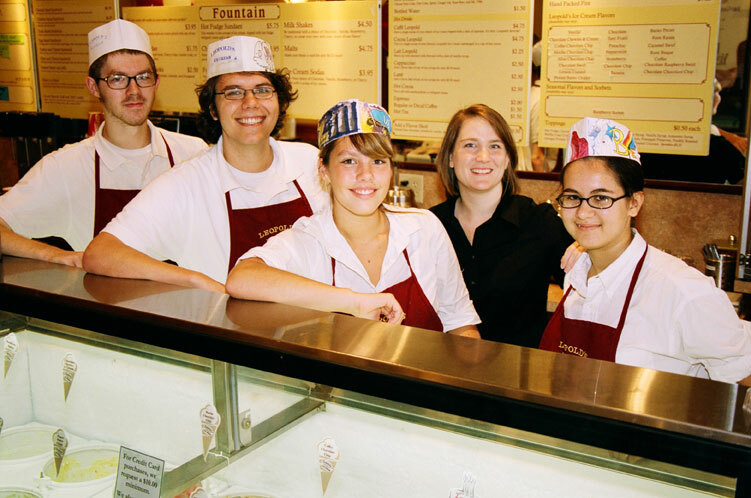 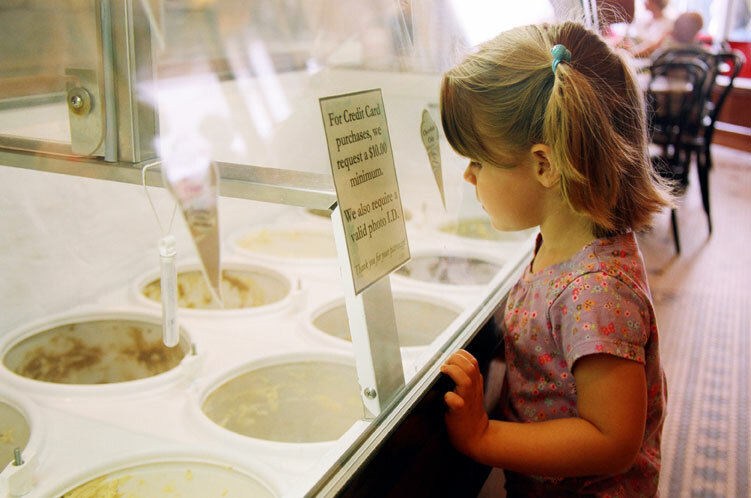 Leopold’s Ice Cream is committed to serving the finest, freshest ice cream, soups and sandwiches in a family friendly environment with the best customer service possible!